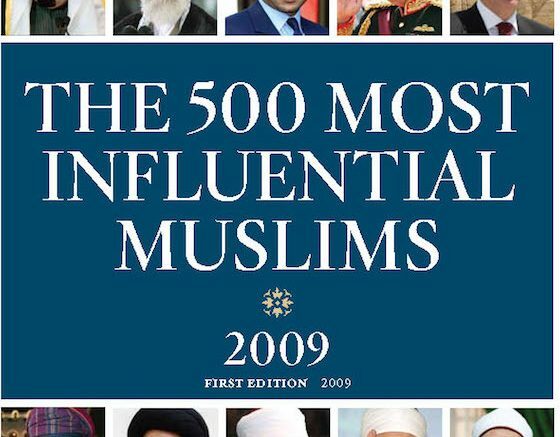 The 500 Most Influential Muslims in the World (2009 Edition) is a first of its kind published by the Royal Islamic Strategic Studies Centre at Georgetown University in Washington DC. Muhammad has been the President of the Islamic Council of Jamaica for the past 14 years. His work involves education and halal certification. He oversees the eleven mosques in Jamaica. An estimated 5,000 Muslims regularly attend mosques in Jamaica. Tijani is the Principal of the Islamiyah Basic School with the Islamic Council of Jamaica. Although it is a one-room school, its role as the only basic school for Muslim-specific education dedicated to teaching Arabic and other basic skills is important. Ali is the President of the largest and most influential Muslim organization in Trinidad and Tobago, the Anjuman Sunnat ul Jamaat Association (ASJA) which was founded in 1936. The Muslim community in Trinidad and Tobago is largely comprised of people of Indian descent. His organization runs numerous schools and focuses on the importance of education for Muslim youth. Ryhaan Shah is considered among the best contemporary writers in Guyana and the Caribbean, best known for her 2005 novel A Silent Life. Shah is also an active public figure as the president of the Guyanese Indian Heritage Association. 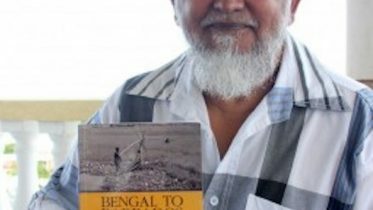 Faizul Khan has been credited with founding an Islamic school in Guyana at the age of 17 and has played a strategic role in developing Muslim institutions both locally and abroad—particularly in the US, where he is chapter member of the Islamic Society of North America. Baksh is a Canadian Broadcasting Corporation television and radio producer specializing in root causes of terrorism. He also covers issues relating to traditionalist Islam. He is a former Massey Fellow and has produced the international affairs radio program ‘Dispatches’ since 2000. It is worth pointing out that that Muslims living as minorities in Europe, North America and Australasia make up 34% of the lists. The full list is available on the Royal Islamic Strategic Studies Centre website. Be the first to comment on "Six Caribbean Muslims in top 500 Most Influential Muslims in the World"